Percy C. Ainsworth, father of Ruth, was a gifted and respected Methodist minister before his life was cut short by typhoid fever at the age of thirty-six. Ainsworth preached at Trinity Methodist Church in Felixstowe and at Wesley Chapel in Birmingham. 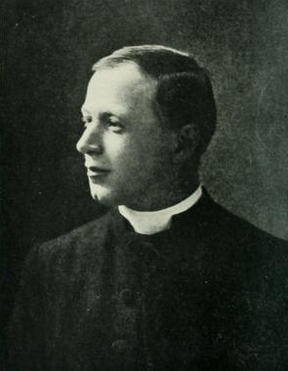 A detailed biography can be found in the Fleming H. Revell edition of Ainsworth's The Pilgrim Church and Other Sermons. Links to this title and others are given below. A bibliography is available on WorldCat.org. High praise for Ainsworth's exemplary life and prose was published in the 5 January 1911 edition of The United Methodist on page 105. Ainsworth's papers and correspondence are held in the Suffolk Record Office of the National Archives. Ainsworth's notes and sermons from the defunct Wesley College at Bristol are apparently also in the possession of the National Archives who host this 14 megabyte PDF: Manuscripts and Other Collections at Wesley College, Bristol (page 17, line D2/25/1-5). 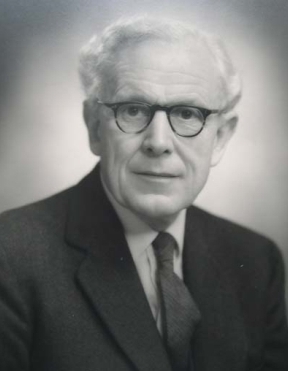 Geoffrey C. Ainsworth (1905 - 1998), elder brother of Ruth, was a prominent scientist in the field of mycology (the branch of biology concerned with the study of fungi, including their genetic and biochemical properties, their taxonomy, and their use to humans). Biographical information can be found on CyberTruffle, CyberTruffle Cyberliber, and ResearchGate. Some of his publications include the following. 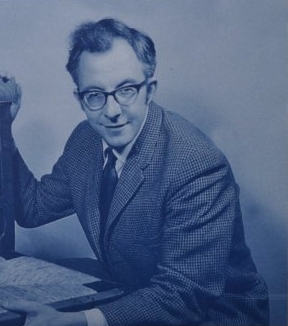 Oliver L. Gilbert (1936-2005), one of Ruth Ainsworth's twin sons, followed in his uncle Geoffrey's footsteps by gaining renown as a leading naturalist. Oliver Gilbert's speciality was the field of lichenology, the branch of mycology that studies lichens. 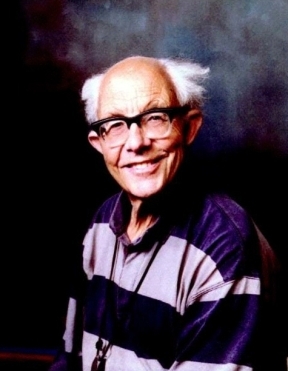 His obituary was published in the Independent of 18 May 2005. The Lichenologist paid tribute to Gilbert in its November 2005 issue, and a stone bridge over Porter Brook outside Sheffield was dedicated to his memory in 2006. The other of Ruth Ainsworth's twin sons, Christopher Gilbert was a leading authority in the field of British furniture. His obituary was published in the 20 October 1998 edition of the Independent. Links to some of his works are given below; a full bibliography can be found in Volume XXXIII of the Furniture History journal of the Furniture History Society.